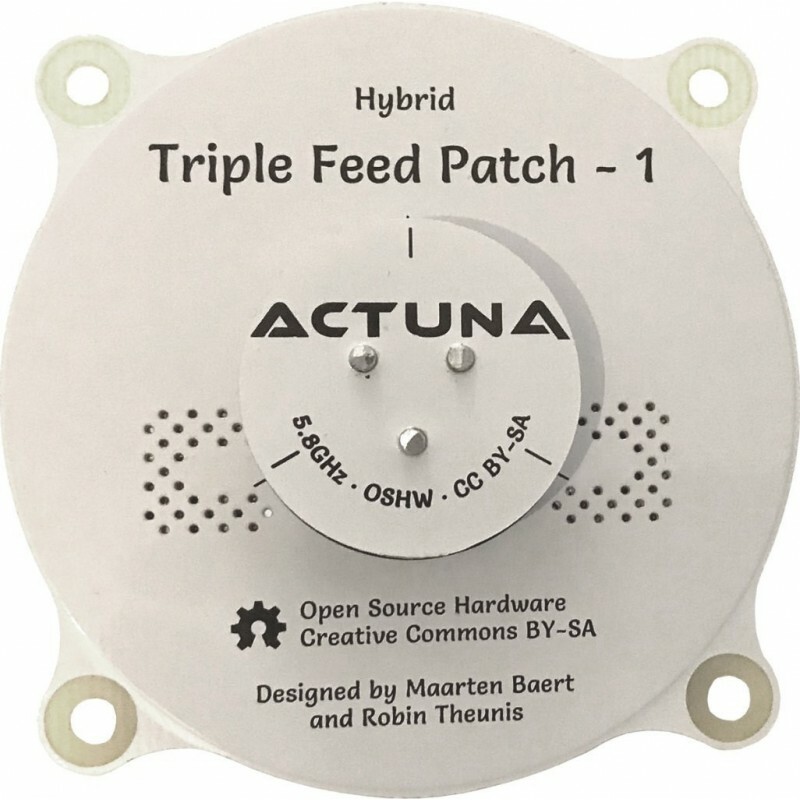 Antenna Triple Feed Patch 1 - 5.8GHz RHCP+LHCP (TFP-1) - Actuna Sp. z o.o. The antenna was designed by Maarten Baert with in collaboration with Robin Theunis on license Creative Commons Attribution-ShareAlike 4.0 International License. 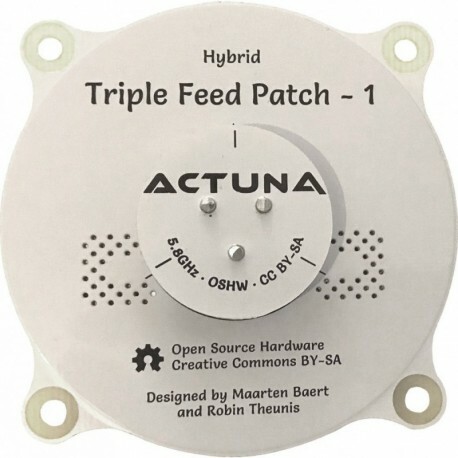 Home page of the project antenna Triple Feed Patch.